OLD PARKED CARS. 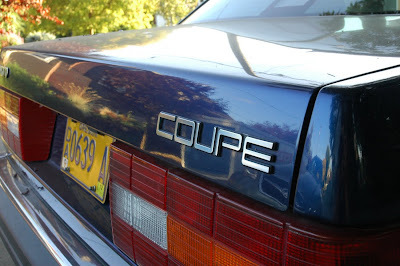 : 1991 Volvo Bertone Coupé. Alright! The 4-cylinder turbo. Didn't bring many in that year. sharp eyes catching this. even since you posted that one last year, i've never spotted a 780. super cool. Sweet, these are rarer than 240 Bertones. They are a bit more common here in Sweden. But I have just seen an handfull in my life. I like how it resembles a 740 really closely, but I guess almost none of the parts are interchangeable. What it is is a Masererati BiTurbo's shot at redemption, with that 4cyl Turbo. 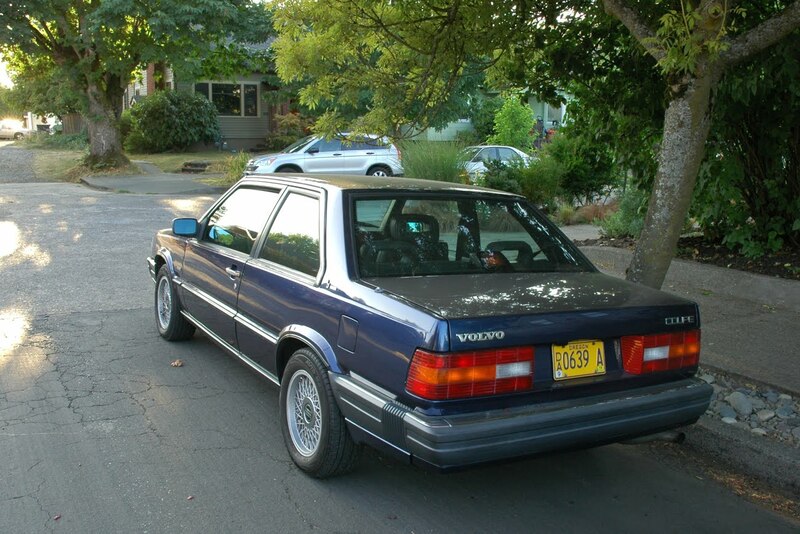 The earlier 780s had Volvo's 3nd version of the PRV... 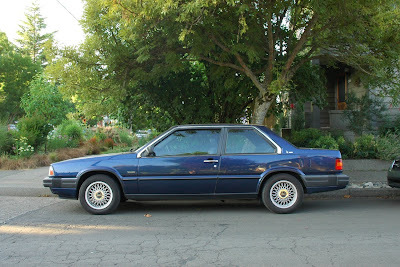 Which was better than the 262c but, nothing like it should have been. Those things have trippy interiors, you should get a shot next time. The Window regulators are all broken btw, if you don't have a polarizer. To my eyes, it doesn't look very special, but Bertone must be a big deal. I think this is one of the coolest final hurrahs of the RWD Volvos. The only one I'd rather have more is a final year 940 Turbo wagon. The b23ft engine was better than ever in its last years. Actually, looks more like a 90's 850/940/960 version of a coupe. 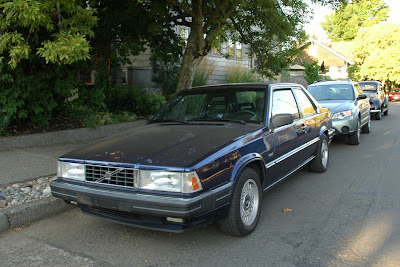 Back when Volvos were cool, RWD and square. Now, Volvos are round and FWD, like every other GARBAGE out there.